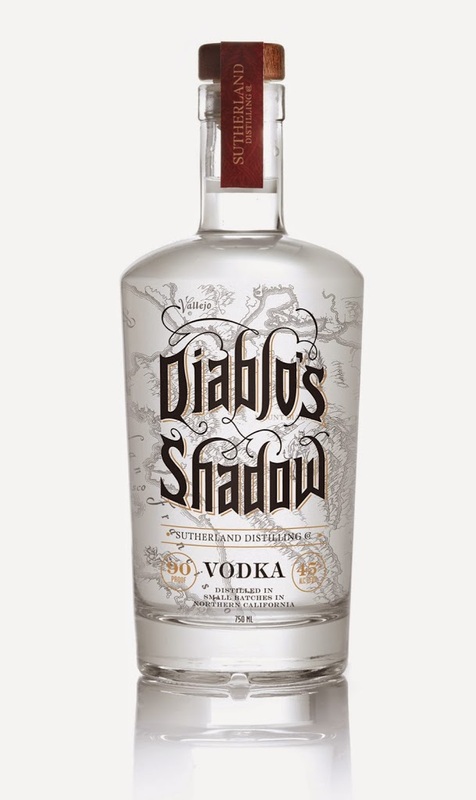 Dave Stevenson was commissioned by Cult Partners to do the hand lettering and background map illustration for this rum and vodka packaging. 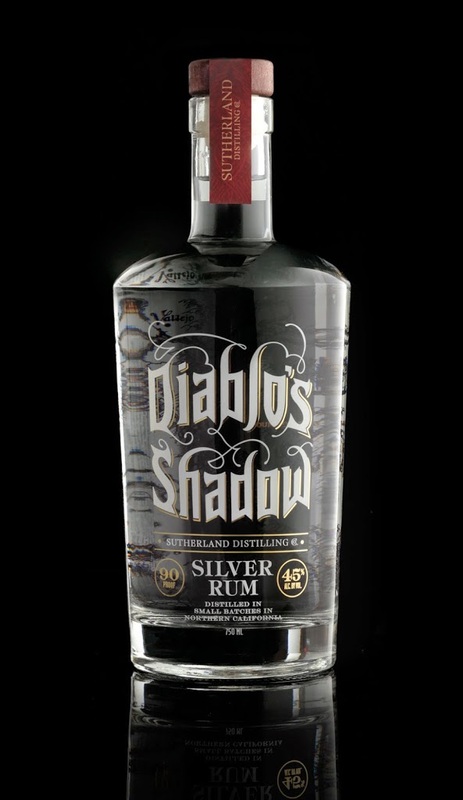 The Bay Area-based Sutherland Distilling Company produces Diablo’s Shadow vodka and rum, and Dave’s work graces the bottles for both. 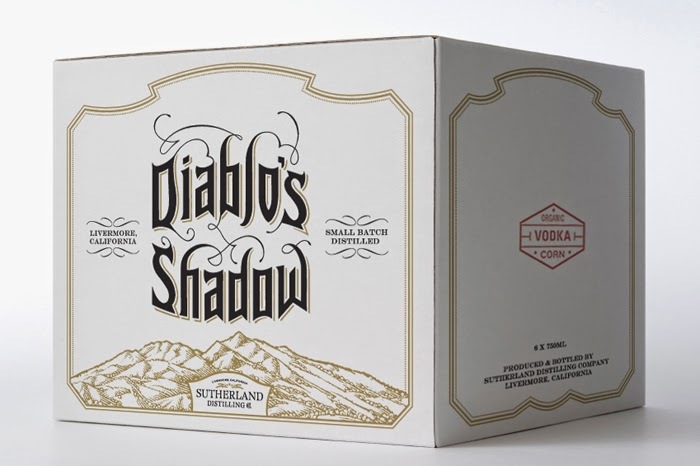 Dave’s hand lettering and artwork is also featured on the Diablo’s Shadow shipping boxes.